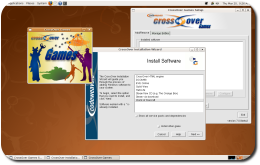 Jeremy White the CEO of CodeWeavers announced the release of CrossOver Games 7.2.0 for Mac and Linux. Below is the message Jeremy sent to their announce mailing list. I am happy to announce that we have now released version 7.2.0 of CrossOver Games, for both the Mac and for Linux. I would like apologize if this is the second time you're seeing this; we had a glitch with our forum code, and sent this out to only part of our very large announcements list. 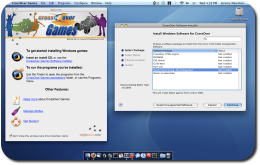 CrossOver Games is capable of running a range of Windows games.